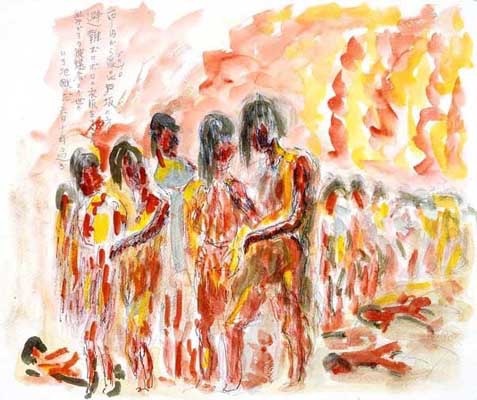 The 1977 book Unforgettable Fire is a collection of survivors’ drawings, with many of these and other artworks also displayed at the Hiroshima Peace Memorial Museum. Manga and anime have also been employed in informing Japan’s youth of what occurred in the cities, not shying away from the horrific consequences of the bomb in their graphic portrayal of the explosion and its aftermath. 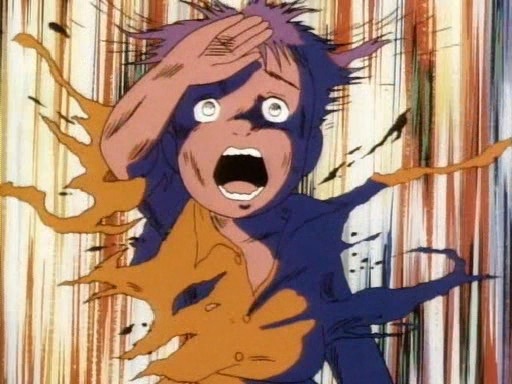 Barefoot Gen started out as a comicbook series in the 1970s, telling the tale of the war, the atomic bombs and the trials of a young Hiroshima survivor, and was released as an animated movie in 1983. In the museum in Hiroshima which commemorates the detonation of the bomb and the destruction of the city, arguably one of the most affecting exhibits is not one graphically illustrating the death and destruction caused by the bomb, nor of the timeline and politicking which led to its use, but that of a display of letters. 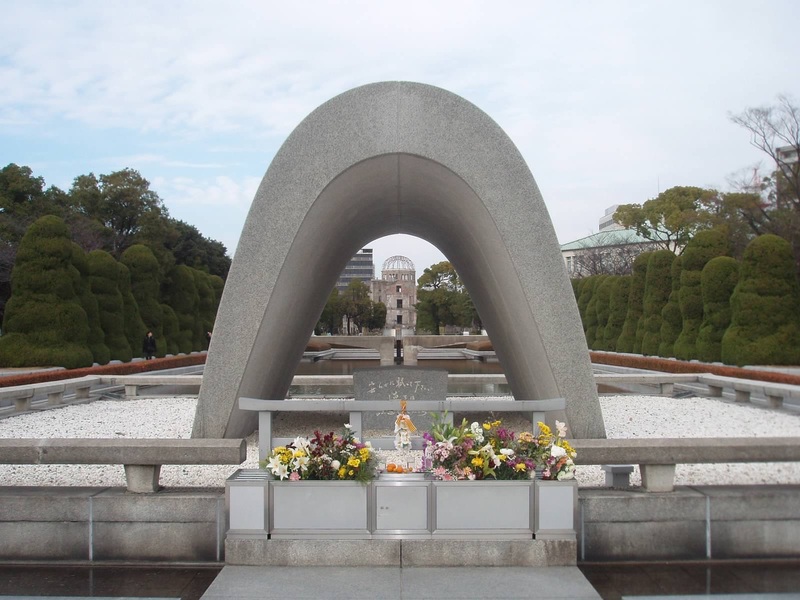 Since 1945, the mayor and citizens of Hiroshima have written, on the occasion of any test of a nuclear weapon or the development of any nuclear weapon programme, to the nation concerned, reminding them of the impact such weapons have on people and appealing for a stance of non-proliferation. Such a letter was sent to President Obama on the anniversary last August. Perhaps what is most poignant about Hiroshima and Nagasaki’s, letter-writing campaign is that, 70 years on, their appeals have actually had very little impact. We are told that an awareness of our history is vital in helping us to avoid mistakes in the present but, despite what we know of the terrible consequences of such weaponry, we still fail to fully condemn their use and halt their continued stockpiling and proliferation.